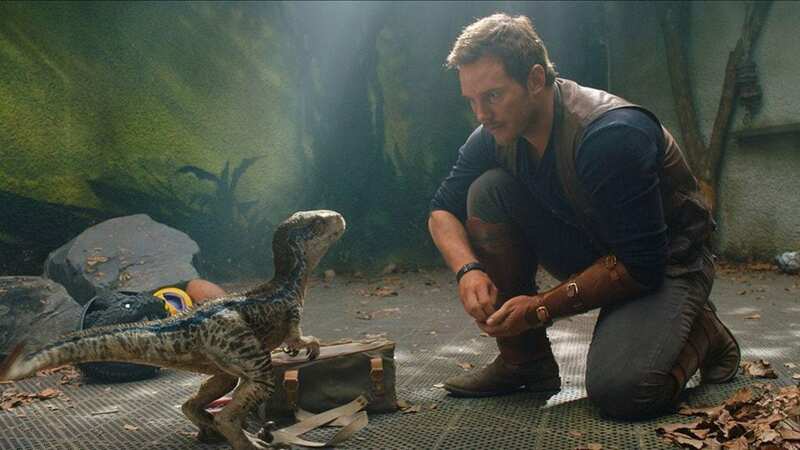 Hollywood actor Chris Pratt known for his roles in Jurassic World and Guardians of the Galaxy franchises has said he hopes to visit Pakistan one day. “Hope to visit one day!” he added. Later that year, Time named Pratt one of the 100 most influential people in the world on the annual Time 100 list. He has starred in mega Hollywood blockbusters like Jurassic World, the fourth installment in the Jurassic Park franchise, which was his most financially successful film up until the release of Avengers: Infinity War.